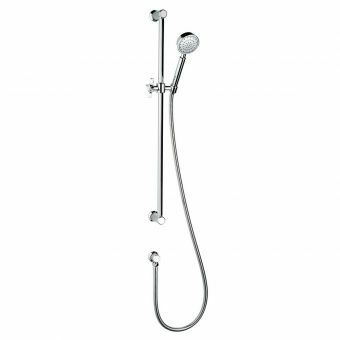 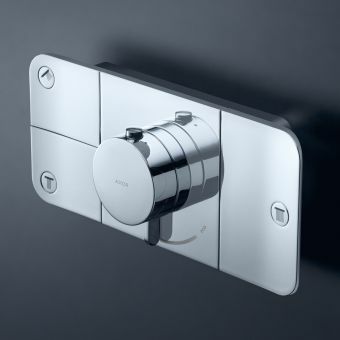 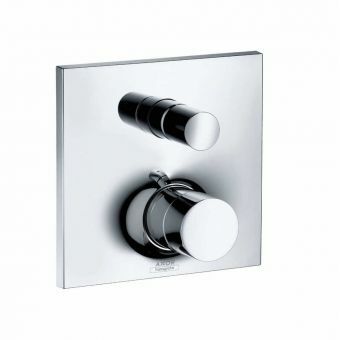 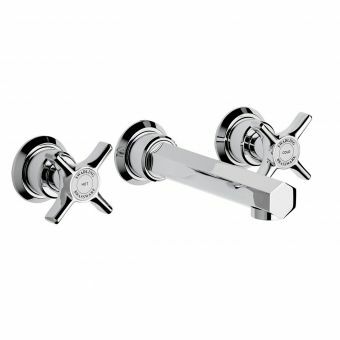 Reassuringly robust with strong plated surfaces that will astound anyone lucky enough to peep into your shower room, the Illustrious Triple Outlet Thermostatic Shower Mixer from Swadling is the epitome of luxury living without compromise. 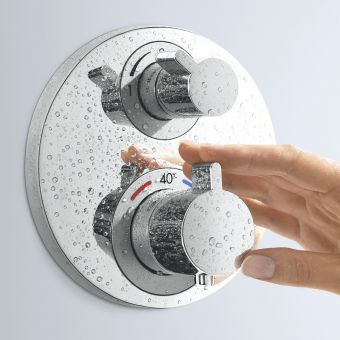 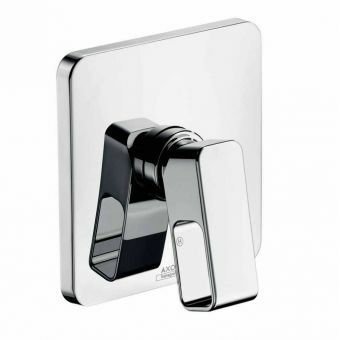 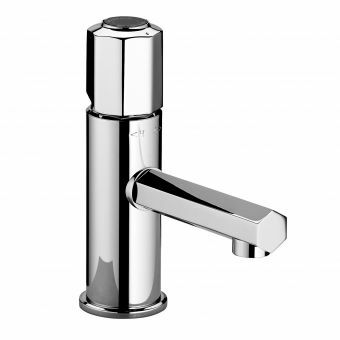 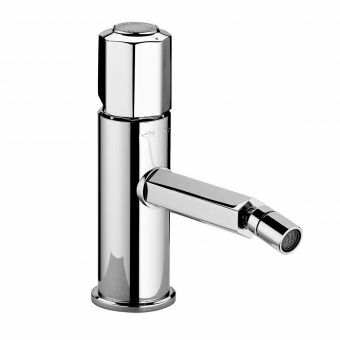 Controlled by a thermostatic cartridge that automatically kicks in at the first sign of temperature deviation, safety is at the top of the list making sure you can shower without worrying about the water suddenly getting too hot. 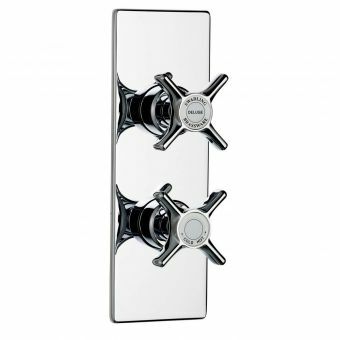 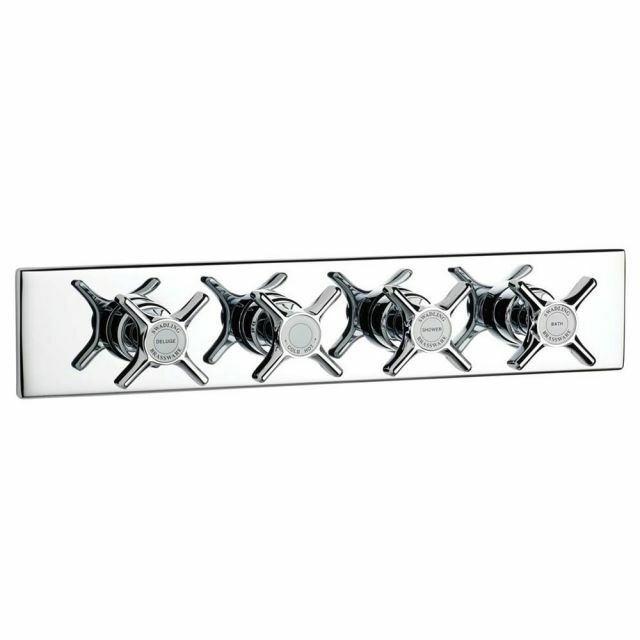 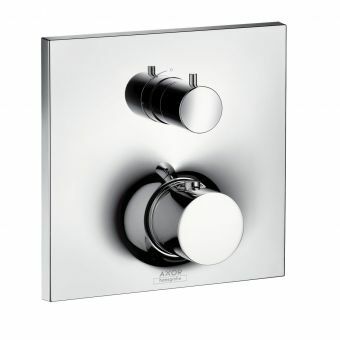 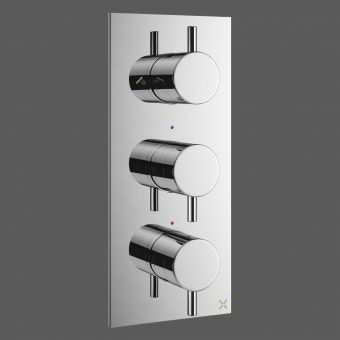 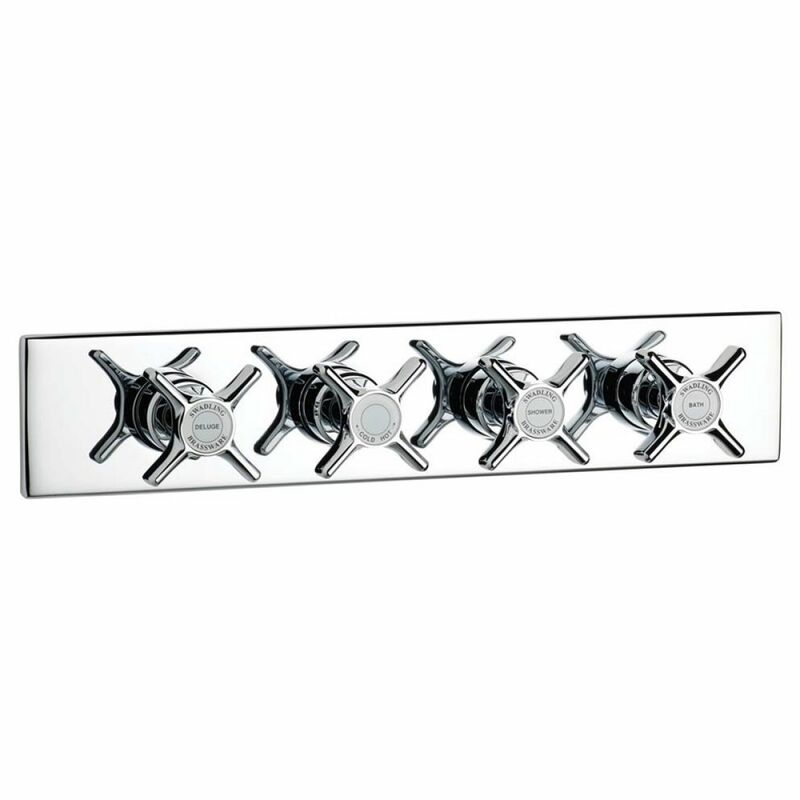 The rectangular backing plate is an impressive 80mm x 405mm and houses four crosshead controls, three for water flow and one for temperature. 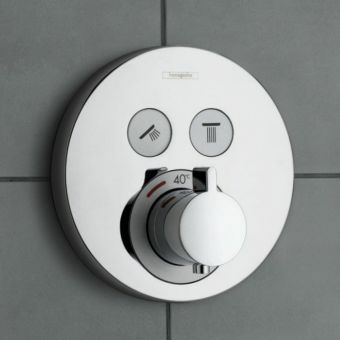 The central ceramic discs can be specified in black or white and come with clear markings so you can easily adjust them even when standing in the shower. 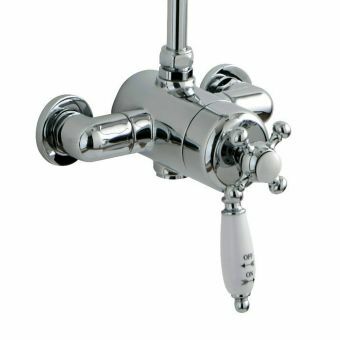 In addition, all exposed parts can be plated to choice from Swadling's extensive list of six bespoke options so if you need chrome or gold or even brass, Swadling has the solution for you. 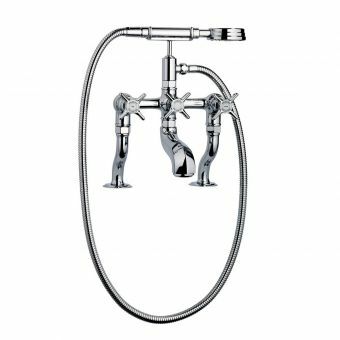 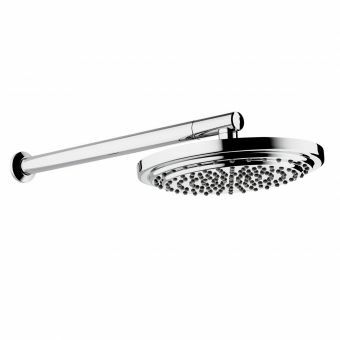 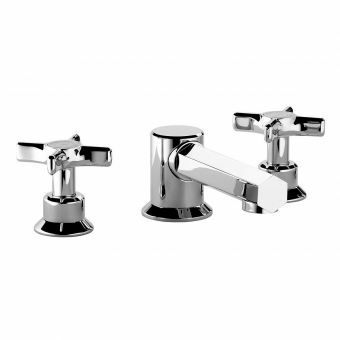 This functional set has industry standard WRAS approval and will work up to three separate outlets so you can opt for the ultimate showering experience.